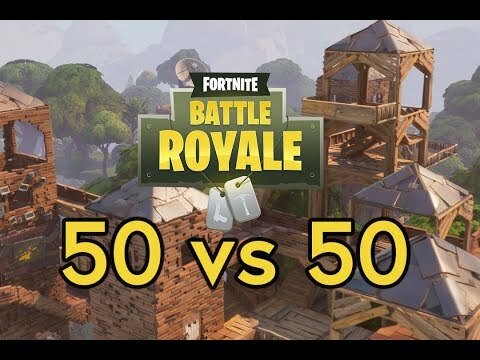 "Fortnight 50 vs 50"! 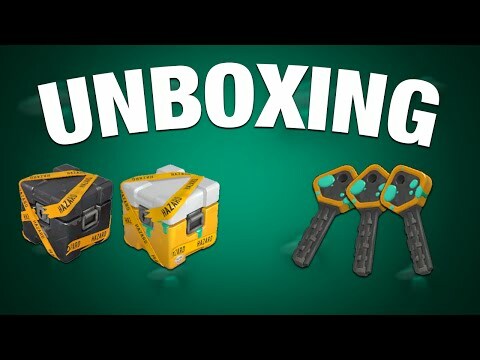 New Limited Game Mode! 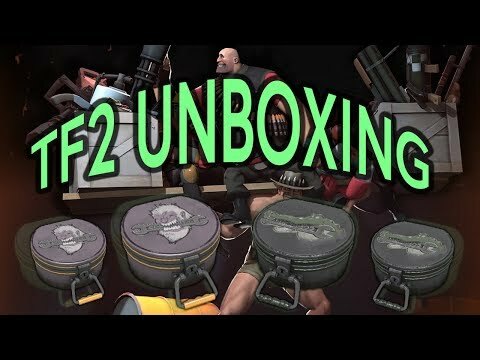 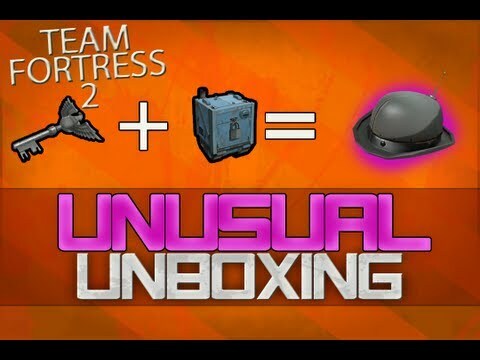 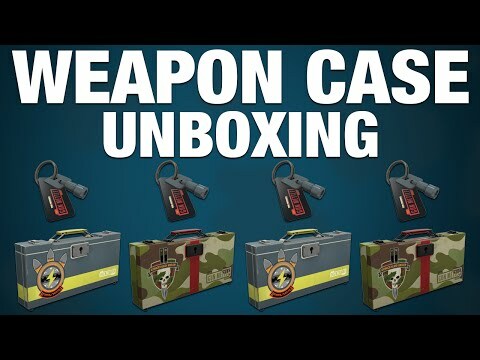 TF2: Unboxing "Abominable Cosmetic Case" and "Unleash the Beast Cosmetic Case"
TF2: Flyro, The New Epic Troll! 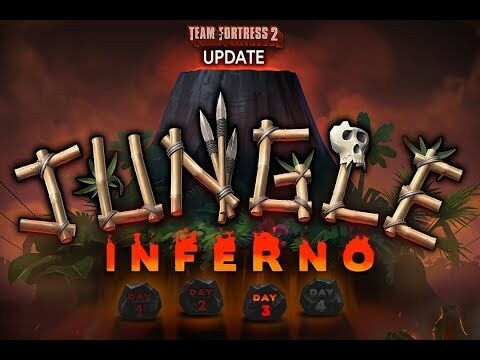 Jungle Inferno Update Hype! 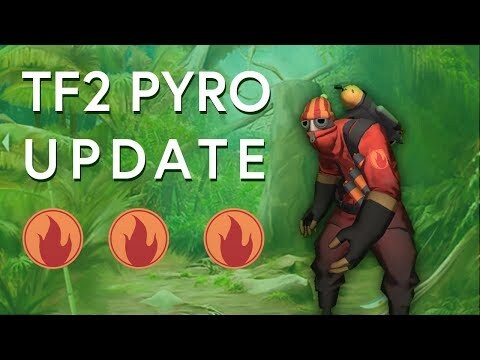 TF2: Jungle Inferno Update! 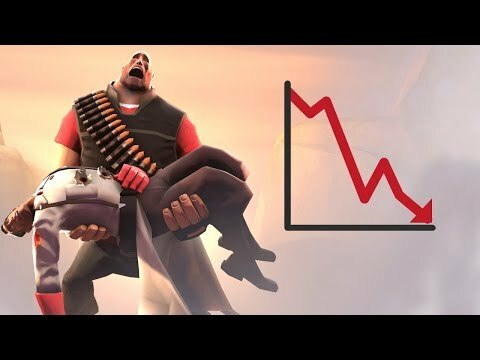 Day 1, Day 2, Day 3 and Day 4! 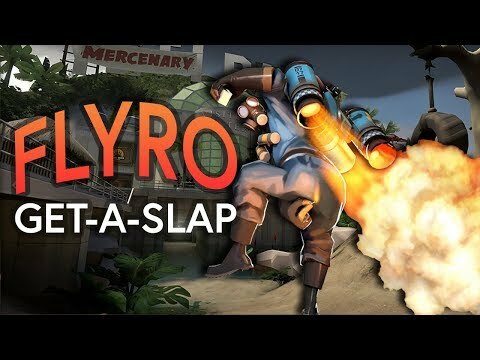 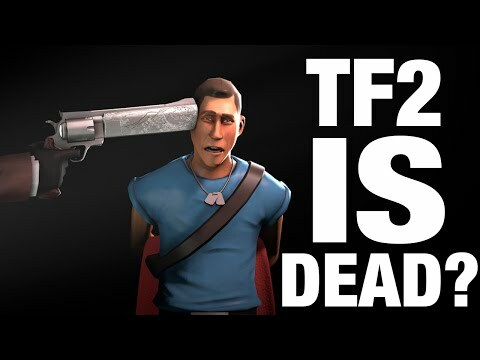 TF2: "TF2 Pyro Update" ?! 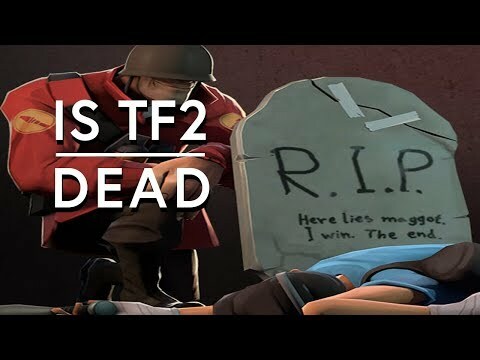 TF2: "Is TF2 Dead" !? 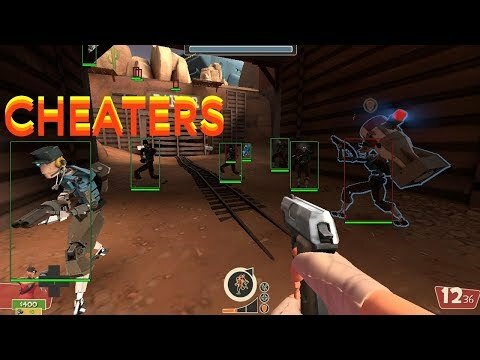 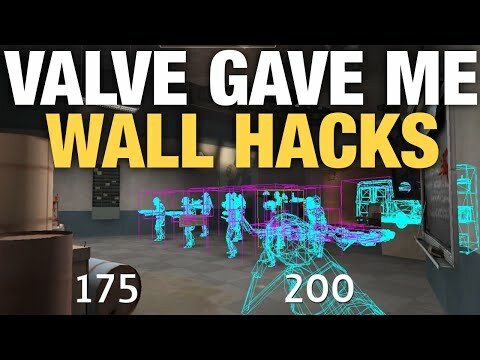 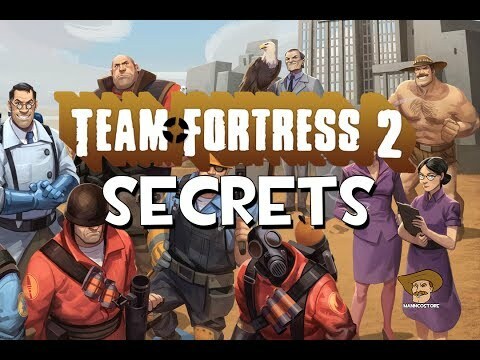 TF2: Valve Gave Me Hacks! 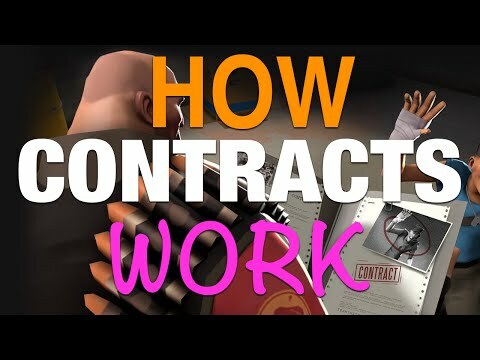 TF2: How Contracts Work "The Gun Mettle Update"